2k Sports has just revealed their cover athlete for this year’s NBA 2k14 game. It’s the NBA regular season’s reining MVP in Lebron James. 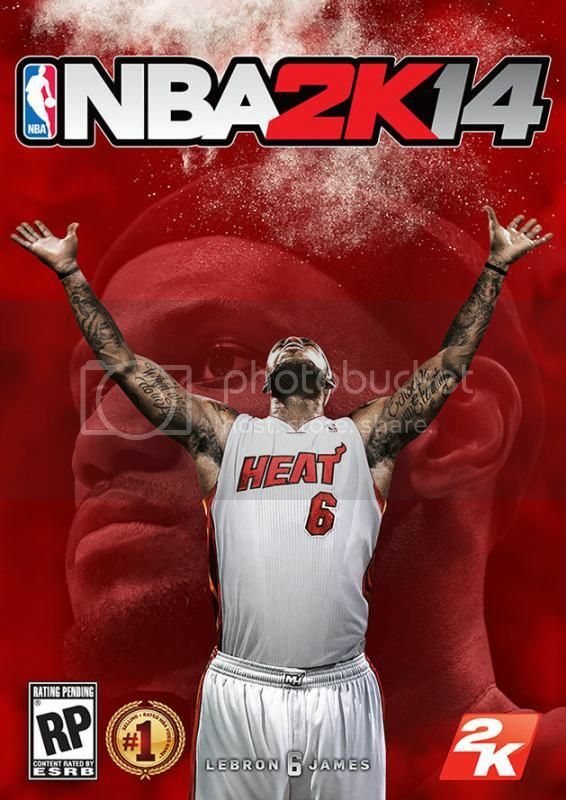 Surprisingly this is the king’s first time to appear in a game cover. Each time there is a new sports game announcement, it makes me both happy and sad. Happy because it’s exciting to try and anticipate what new features they will be putting into the game. Last year’s NBA 2k13 was a near perfect game already and I didn’t have any complaints with it. This works well for 2K since any new feature is a plus and if they don’t deliver, they have a great base game to fall back on. It also gives a chance for the competition to catch up (ahem, NBA Live I’m talking about you). On the flip side, it also makes me sad because I have to buy a new game for around P2k (pun) and I get to give away my last year’s old copy. 2K sports has done a great job of impressing me year on year with their presentation and gameplay improvements so I’ll say that the advantages outweigh the P2k (haha. pun again) investment. Although I’m not a Lebron fan (Pacers fanboy), I do respect what he has accomplished so far and I believe he deserves being the cover boy as an amazing game deserves an amazing athlete to represent. Here’s hoping Paul George will be on the cover in the next 3 years.